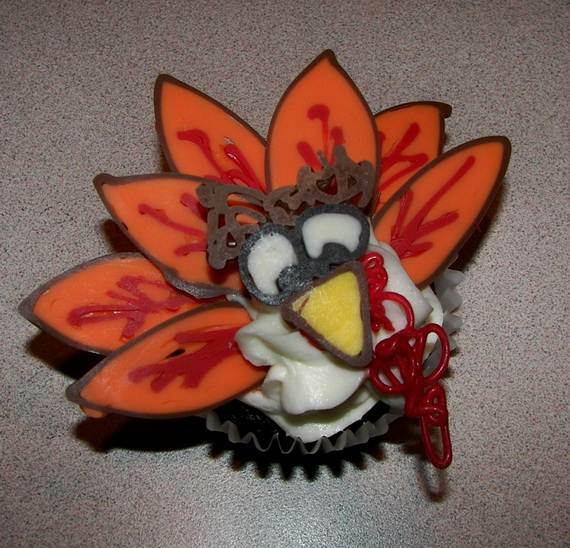 If you are having a potluck or party, or planning to celebrate Thanksgiving this year with your own Thanksgiving cupcakes, then you are probably looking for some ideas on how to decorate them because Thanksgiving cupcake are always a fun treat. 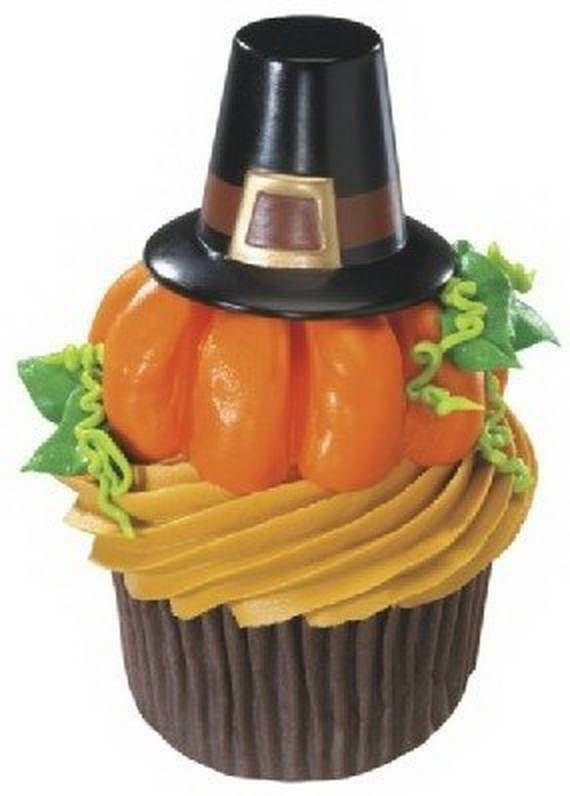 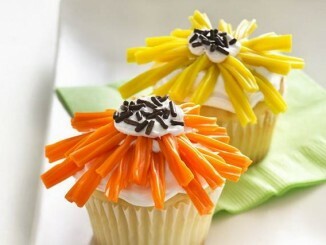 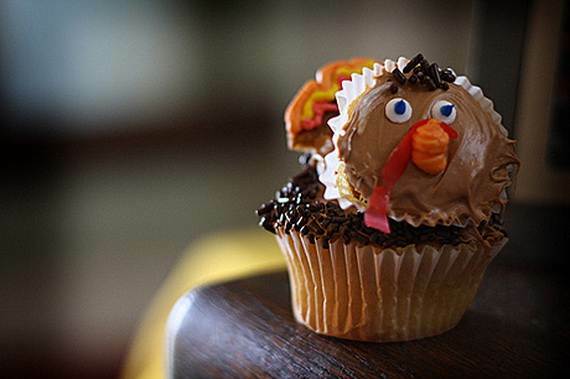 Easy Thanksgiving cupcake decorations combine creativity and simple symbols for amusing themed desserts. 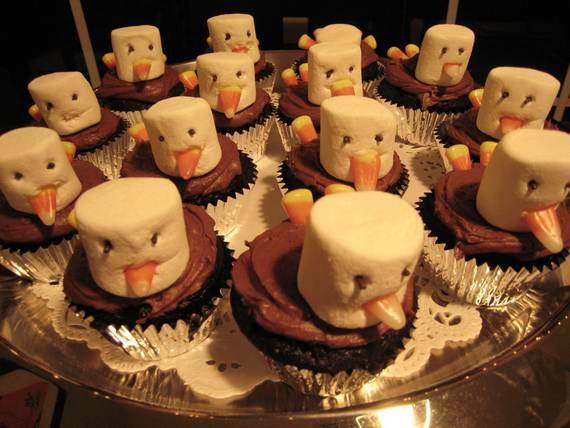 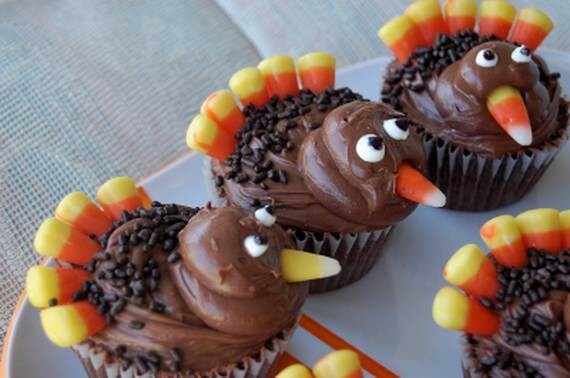 You can make these Thanksgiving cupcakes for your family when they come over. 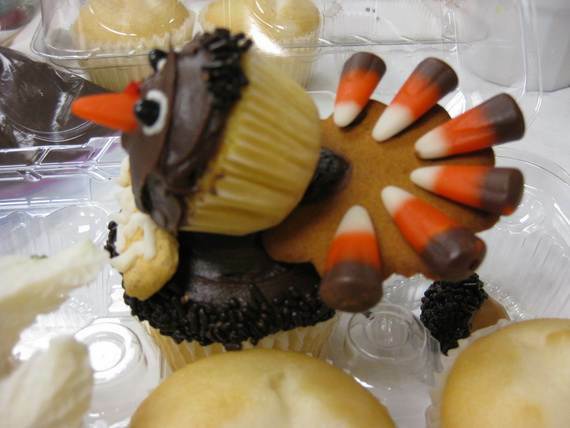 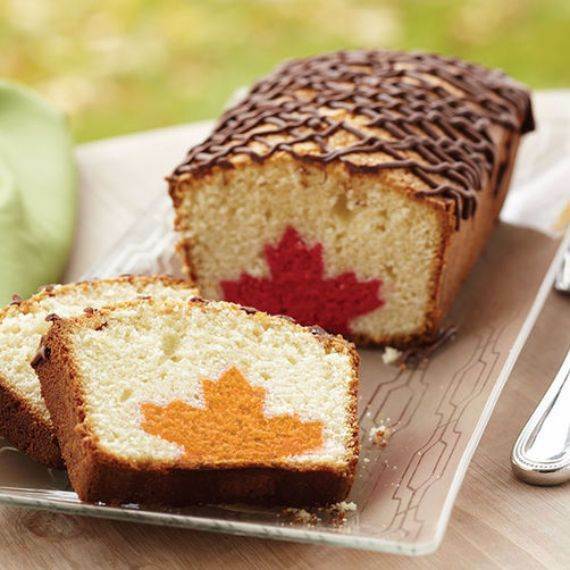 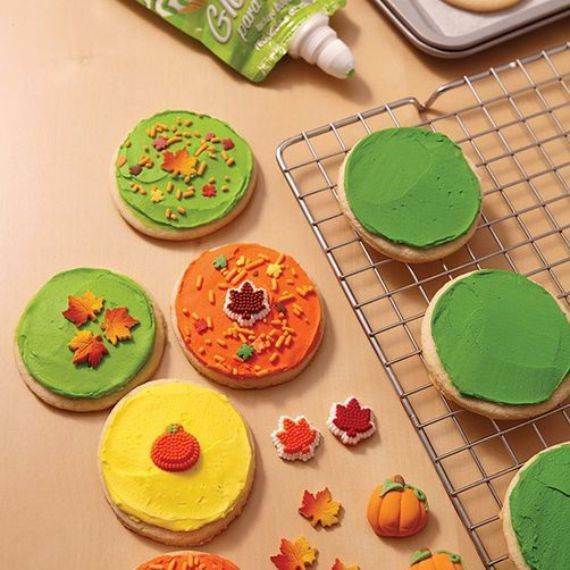 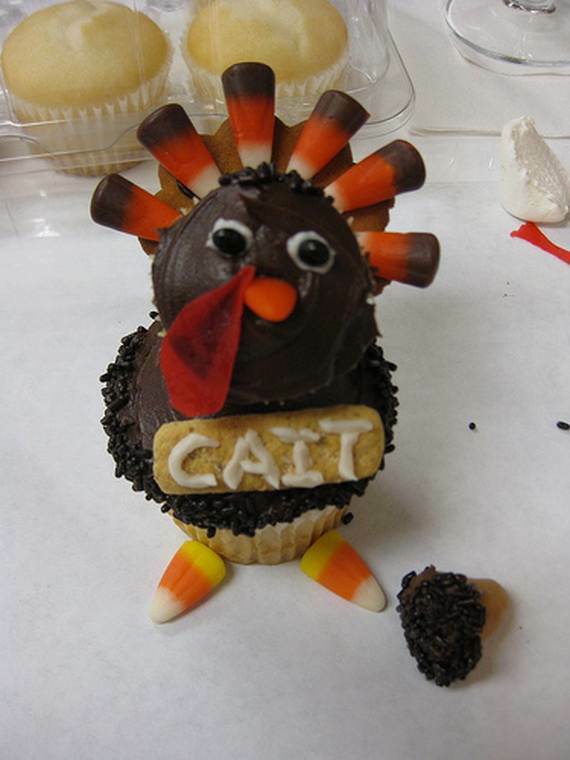 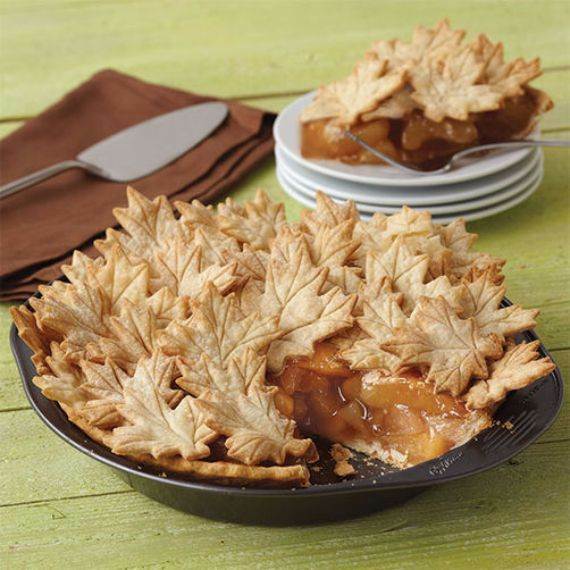 Thanksgiving cupcakes can be decorated in many different ways. 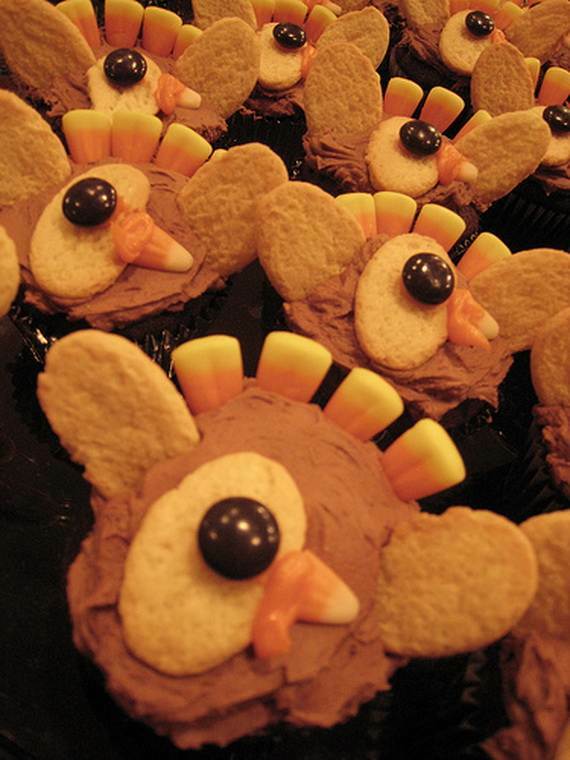 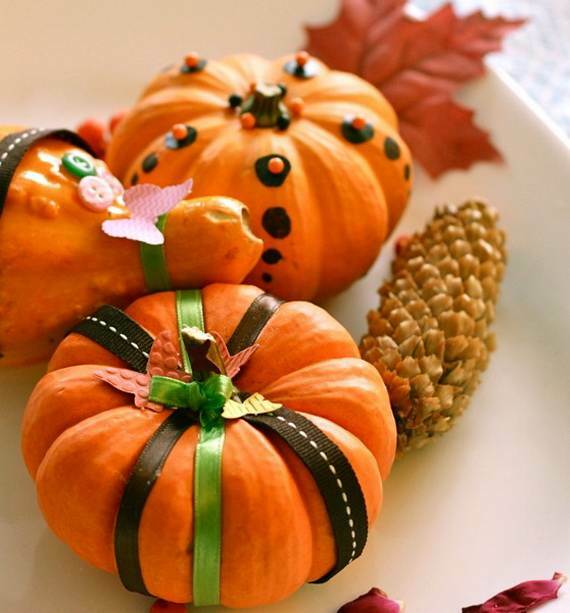 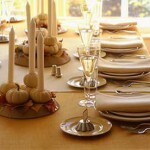 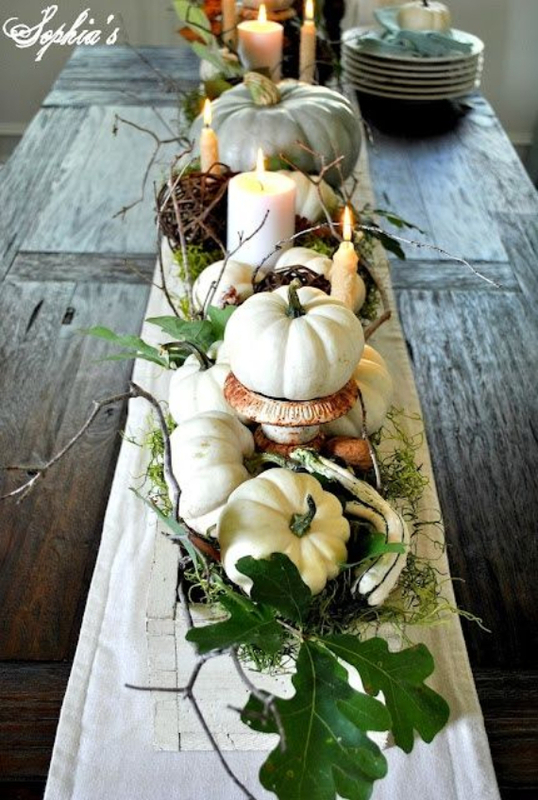 Turkeys are a popular choice, but pilgrim hats and pumpkins are also traditional choices. 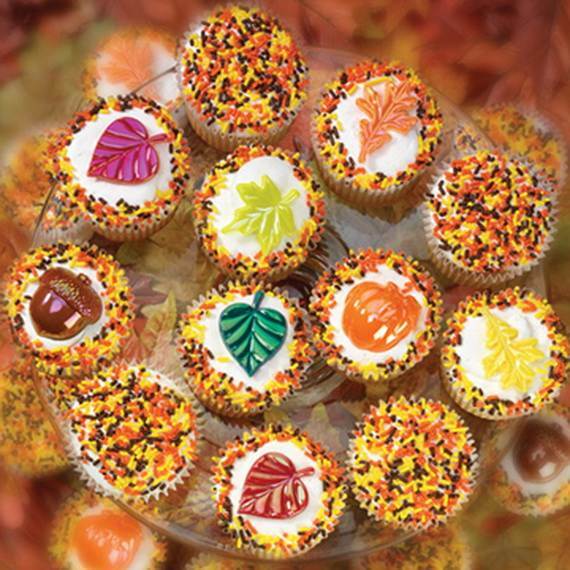 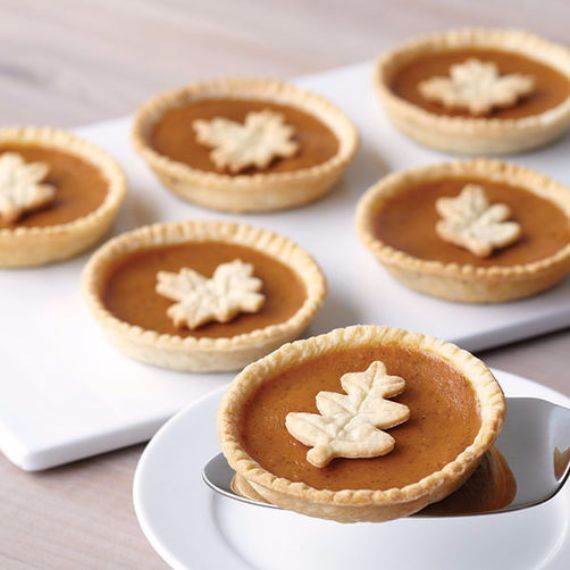 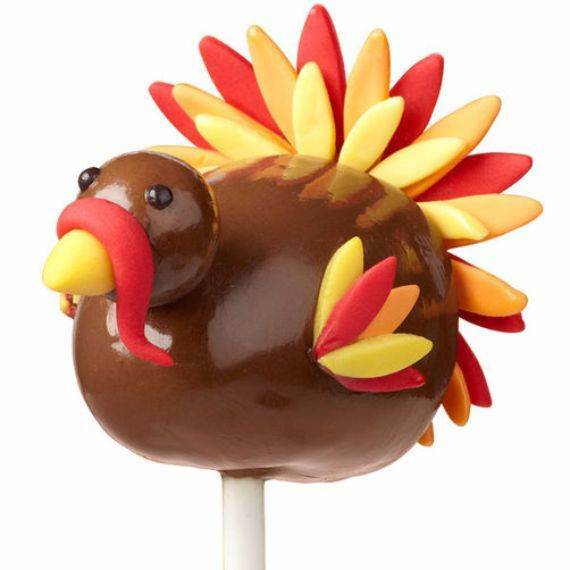 The traditional colors for Thanksgiving cupcakes include classic fall-colored frosting,such as yellow, orange, and brown (which also happen to be the same colors as turning leaves in autumn), and popular holiday symbols, such as pumpkins and turkeys. 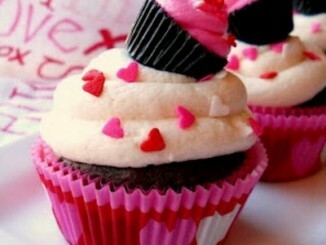 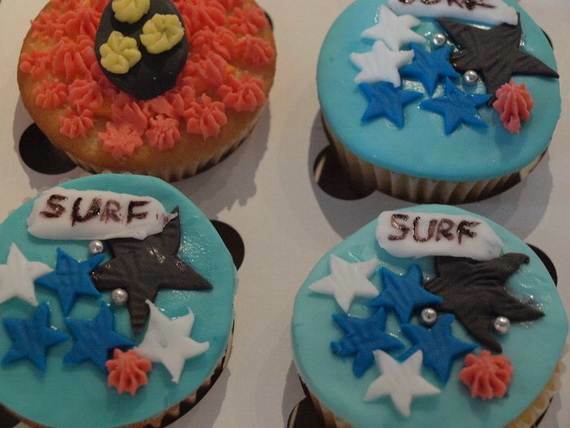 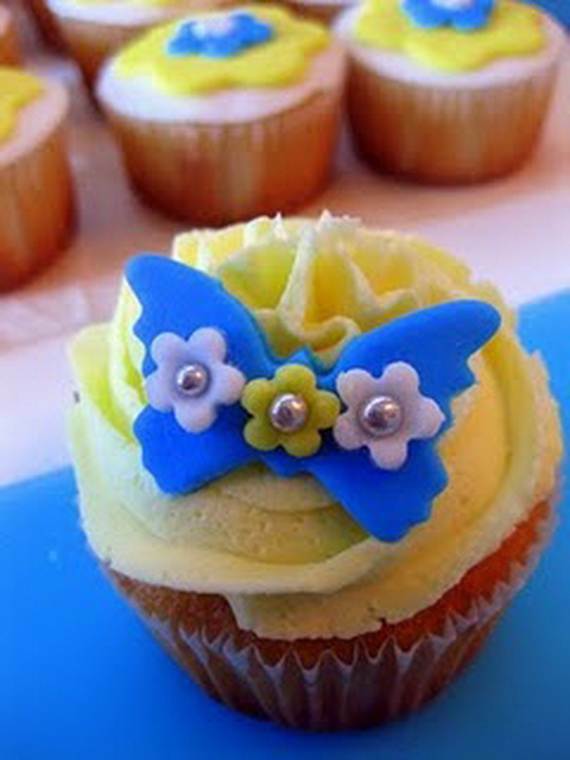 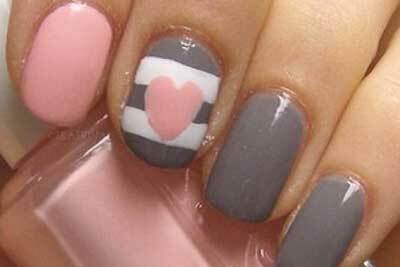 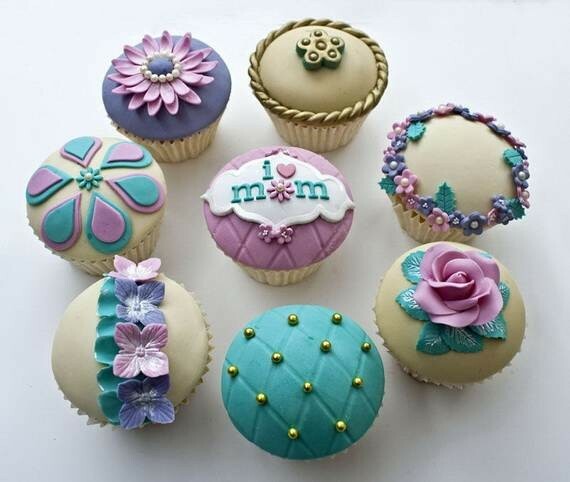 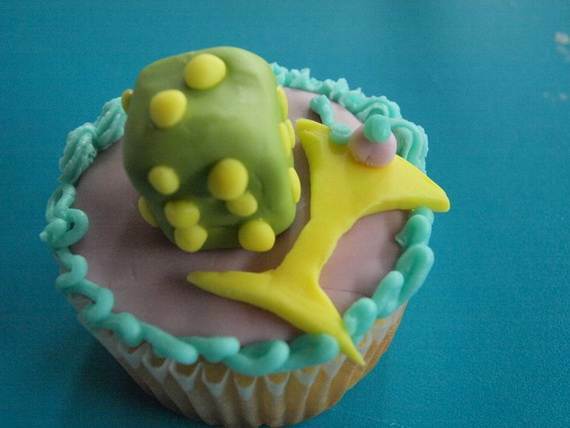 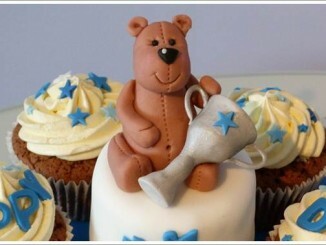 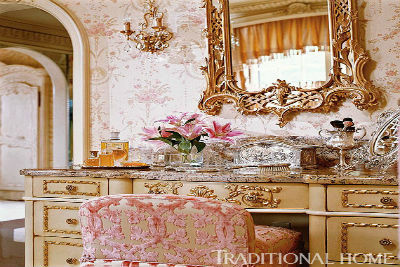 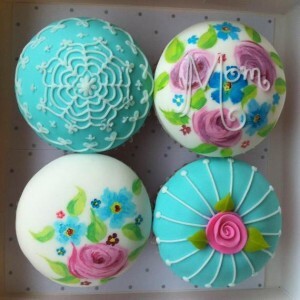 For best results, allow the cupcakes to cool completely before decorating or the icing/frosting may melt. 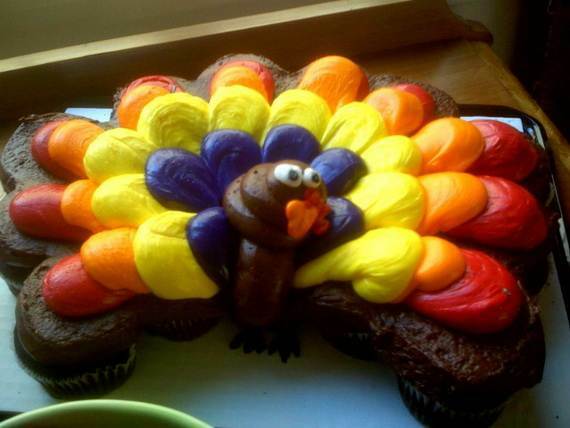 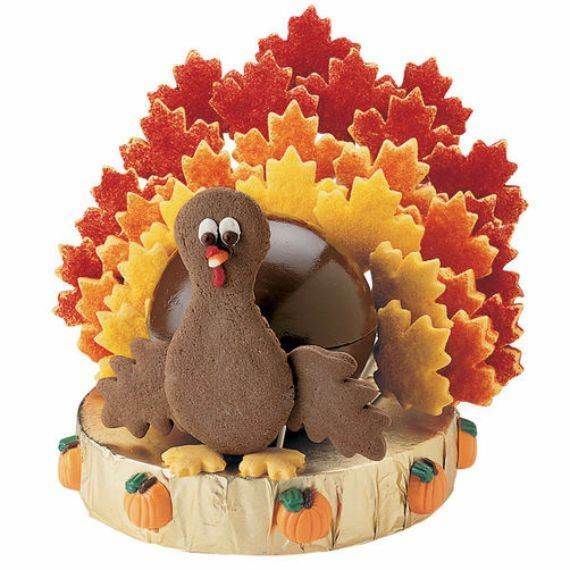 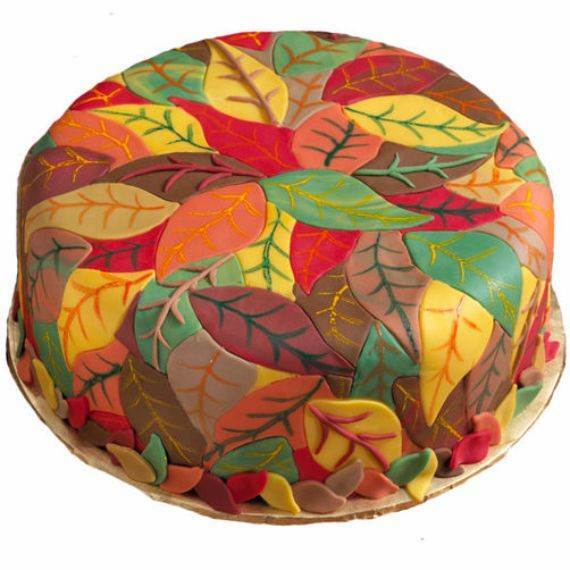 Below you will find some ideas on decorating several specific types of Thanksgiving cupcakes, these Thanksgiving cupcake pictures may help you to be inspired to come up with your own decorative ideas for Thanksgiving cupcakes. 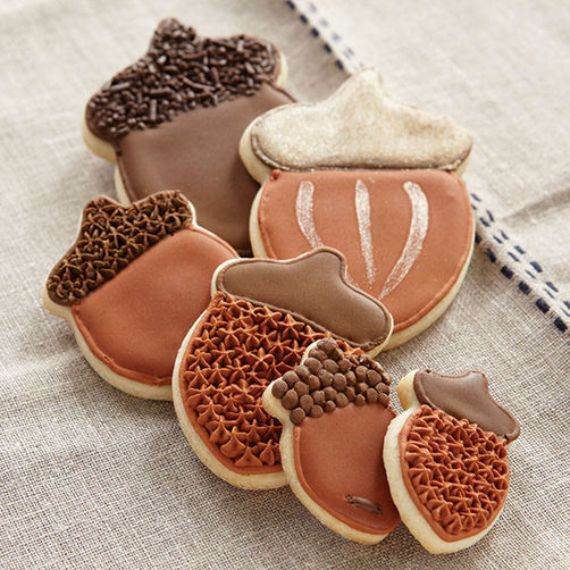 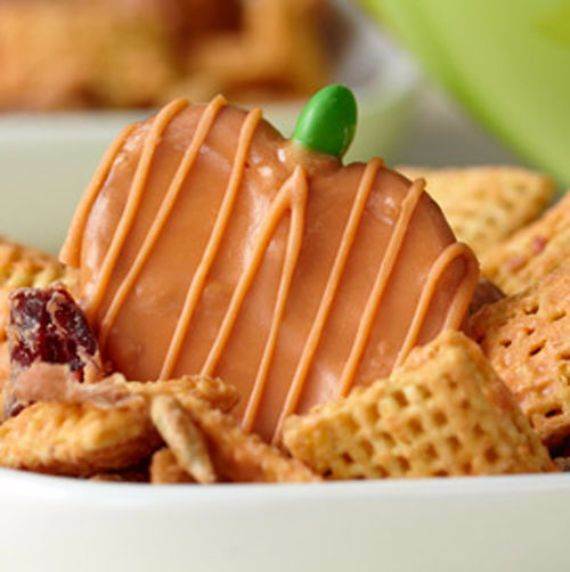 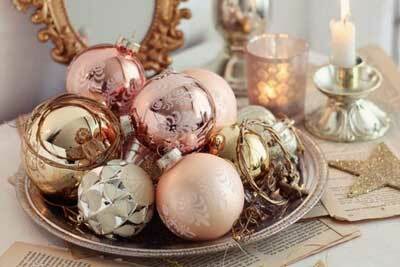 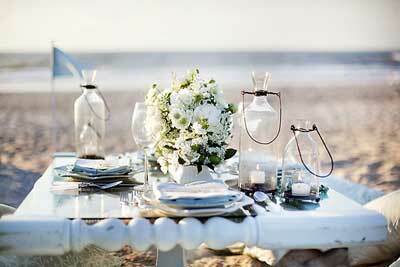 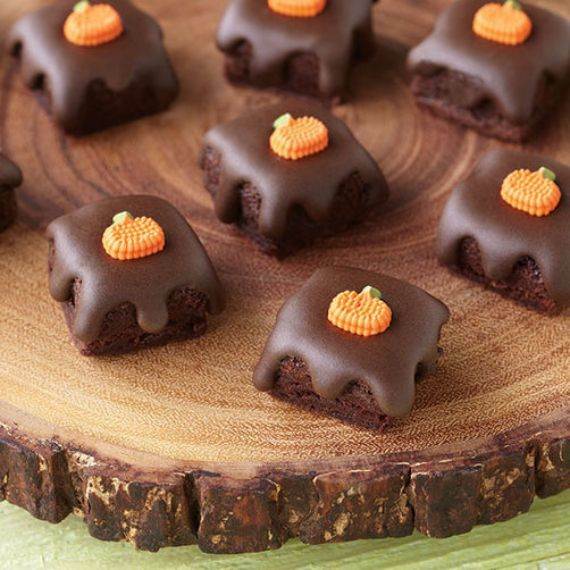 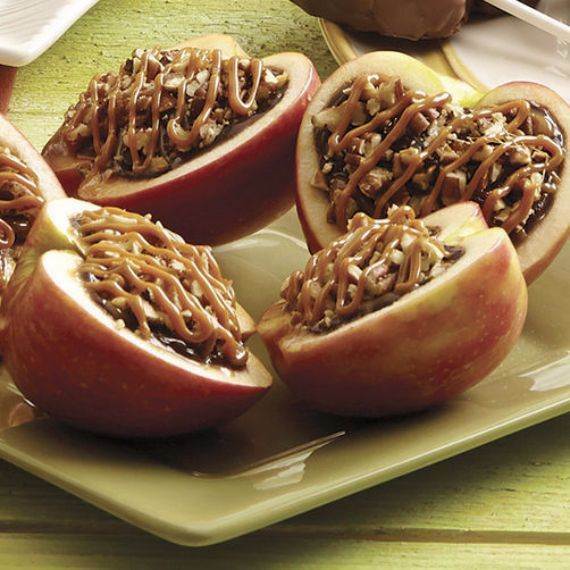 Celebrate the holidays and change of seasons with these charming little treats that no one can reset.